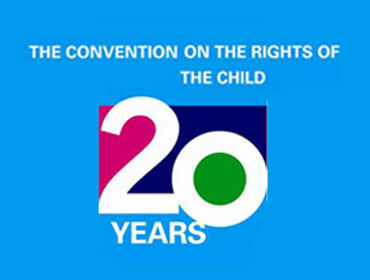 This year marks the 20th anniversary of the adoption of the UNCRC by the UN General Assembly. The United Nations Convention on the Rights of the Child is an International agreement that protects the human rights of children. To celebrate the anniversary the Welsh Assembly Government will be holding a small event at the Senedd on 20th November to mark the occasion. Launching the UNCRC Action Plan for Wales, a UNCRC Raising Awareness Toolkit and a national competition the event will also have a variety of entertainment and interactive workshops. The Toolkit is being developed and piloted with groups of young people this month and once finalised will be available to download as a resource from a website, details of which will be published here in the next few weeks. 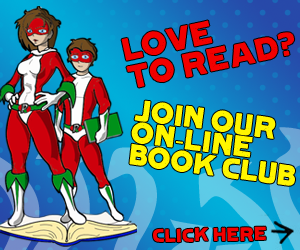 For more information about the UNCRC follow this link.